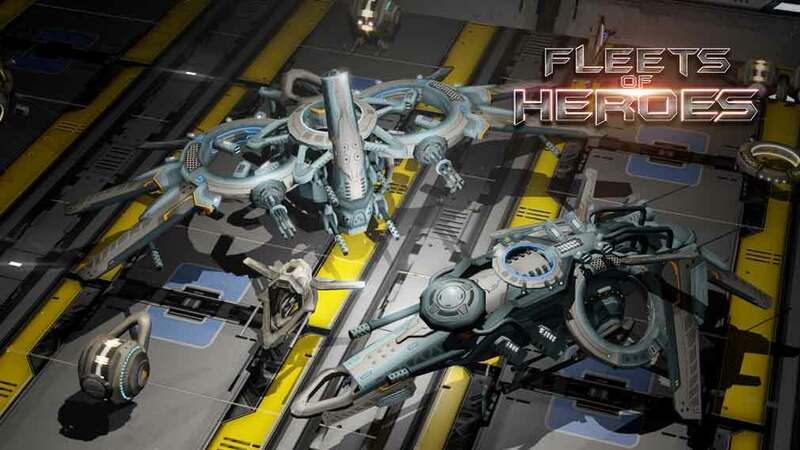 Since launching on iOS and Android in December of last year, Inner Hero’s Fleets of Heroes has made a stark point of refreshing the base-building genre by having players dominate the sky instead of sea. Set in a far-flung future where multiple factions are at war, only building up and managing an expert fleet of intergalactic freighters can one gain valuable resources in a bid to defend civilisation. You’ll start Fleets of Heroes from a small base of operations, using strategic tactics and resource development to expand your fleet across the stars. 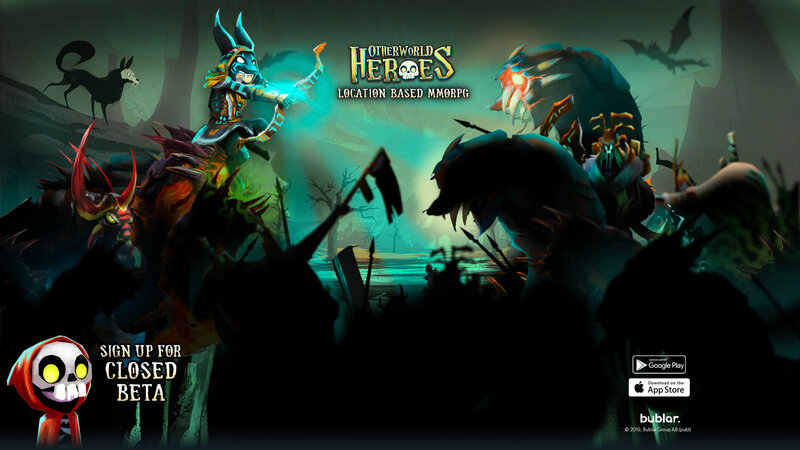 There are multiple ways it aims to engross players both familiar and new to the genre, so we sat down with developers Inner Hero to learn more about the experience. 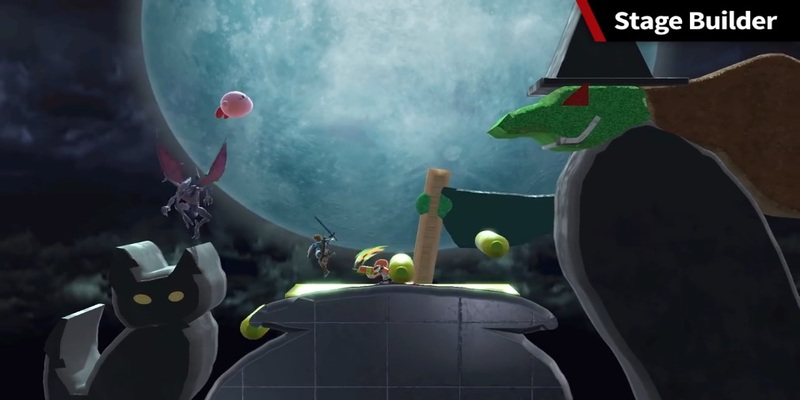 From the original thinking behind the game to hints at future updates, here’s what they had to say. 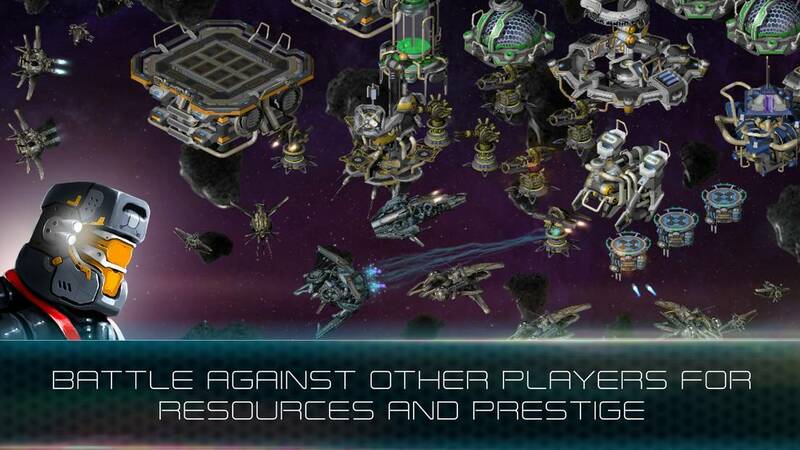 What do you think Fleets of Heroes offers that you can’t get from any other title on the app stores? We offer levels of complexity unseen in other games in our genre while maintaining the ease of use required on a mobile platform. 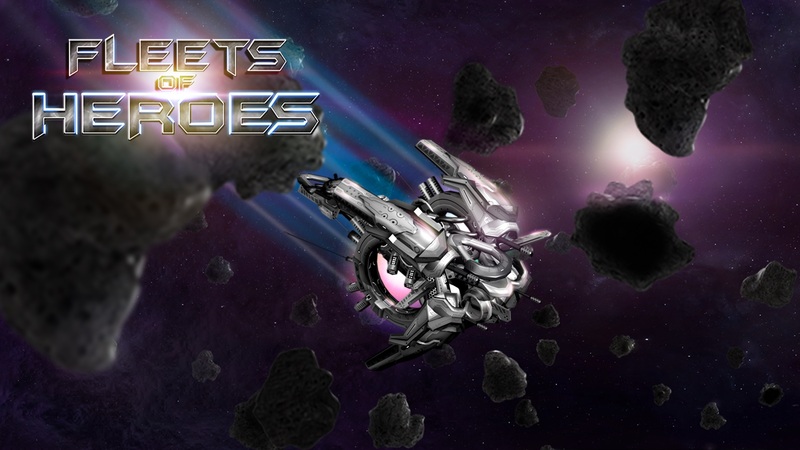 Fleets of Heroes is a base builder at its core, but we took big steps along the way to offer a game with more dimensions than any other current mobile app of the same genre. 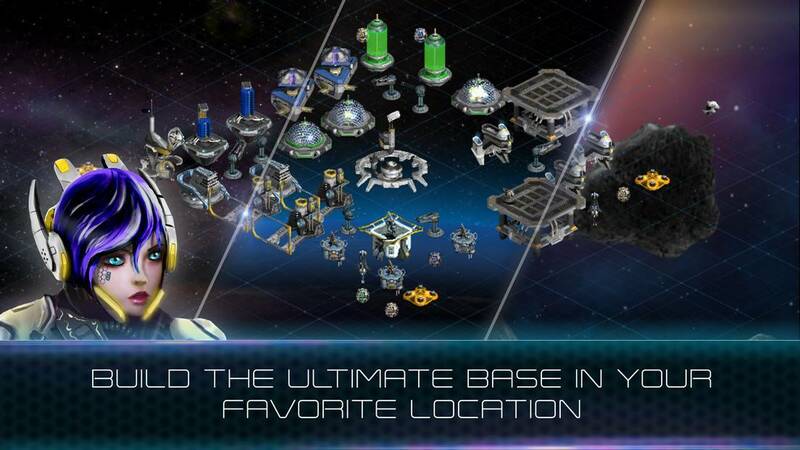 Complex resource systems, not losing inventory from PvP attacks, customizable Hero units that can be fully controlled throughout the entirety of battle, a procedurally generated mod system, a list of Heroes with special moves, and Federations allowing item trading are some of the features that make Fleets of Heroes feel like more than a mobile base builder. We grew up on some of the great PC base builders, and most will agree that a game of that level requires more UI than a mobile device can provide. We took this chance to max out the possibilities of mobile base builders, while still maintaining an experience enjoyable on your phone. What was the biggest challenge you faced during development? This question can be broken down into two parts since we believe development does not end at launch. Pre-launch, our biggest challenges were time and resources. Our core team consists of 1 programmer, 1 designer, and 1 audio engineer. We had to outsource artwork to achieve the level of quality we desired. We were working day jobs, so our available time to work on Fleets of Heroes was generally in the late hours of the night. This process lasted about two years until we were ready to launch our version 1.0 app and take the jump into working full time on Fleets of Heroes. Post-launch, we still experience challenges of having a small team. We have added a couple of key people on our team, but it is still a challenge to hit our goals at the pace we desire. Additionally, creating a game with the complexity and depth of Fleets of Heroes, we learned how quickly the hopes and the suggestions of your players can clash or contradict one another. 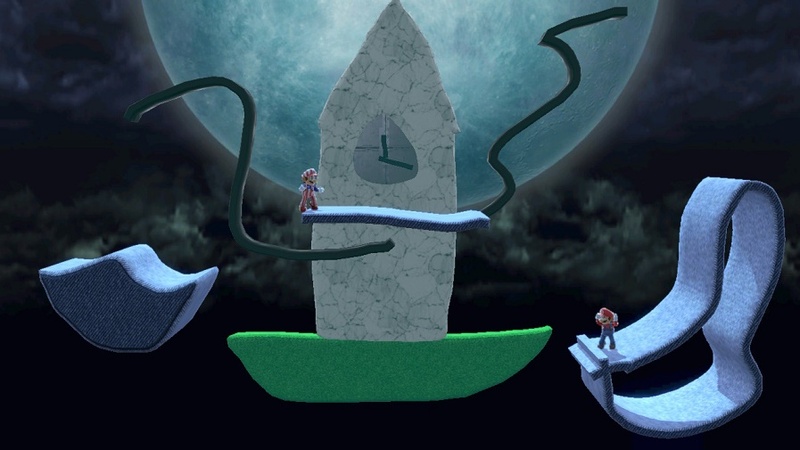 We have made smaller, simpler games in the past, the majority of which operated based on one key function or feature. 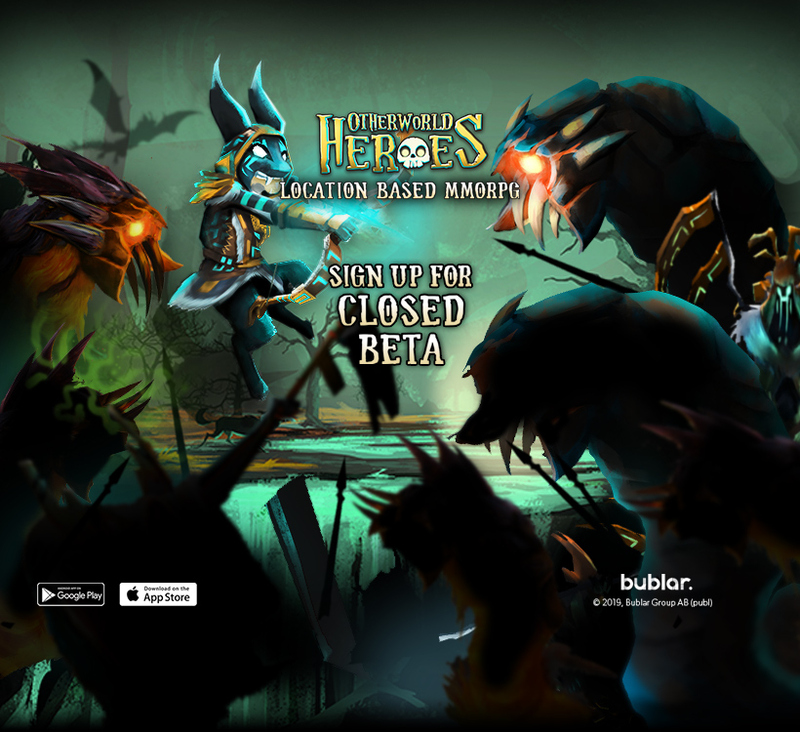 While building Fleets of Heroes does open the door to a much larger potential base of interest and users, trying to honor the wishes of one group without lessening the experience of others is a serious challenge. The honest answer here is…releasing the game. There are too many features and details with hours poured into them to be able to pick just one greatest source of pride. At the end of the day, to have the focus and synergy of such a small team come together as one coherent game is a huge sense of accomplishment, and excitement for everyone to give it a try. We started off our journey in 2012 as three college friends who started with simple games made out of moving circles and squares. Having come this far makes us feel a big sense of pride. How has fan reception to Fleets of Heroes been so far and have any user suggestions been implemented in the game? We’ve had an outpouring of great feedback from users, both positive and suggestions for improvement. In our dark and distant past of development, we didn’t do a great job keeping lines of communication open with our base. But now, with in-game feedback, Discord, subreddits, TouchArcade, and other independent online forums, we feel more in tune with our users than ever before. In fact, some of our updates have been based entirely on user feedback! 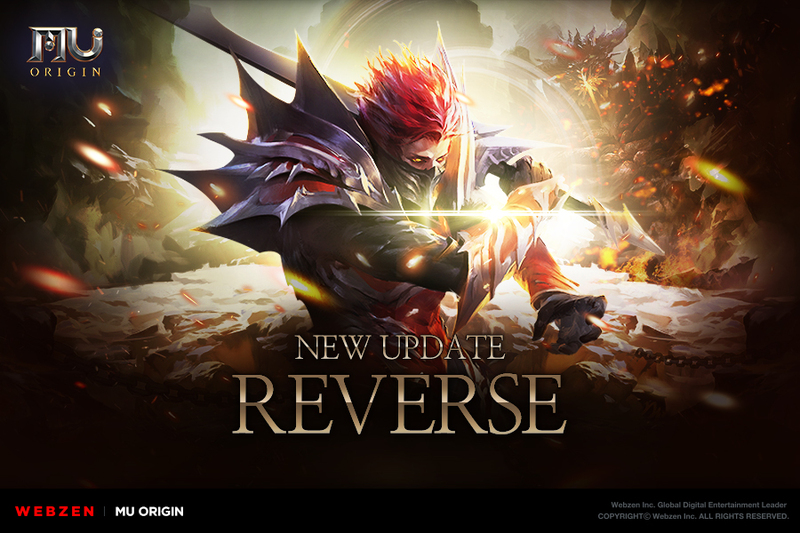 Can you give us an insight into what the upcoming update has in store? V1.3 introduced a new game intro and on boarding system to keep users on track and engaged as they learn how to navigate their base. 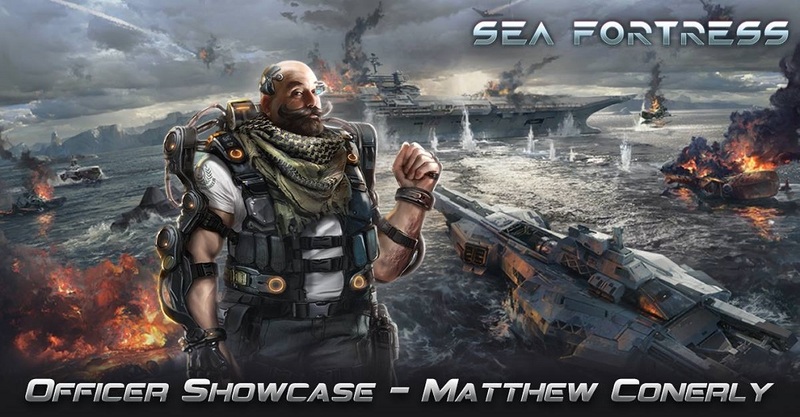 This was in preparation for V2.0, which will introduce Survival Mode, an all new game mode which allows you to defend your own base using your Hero Ship units alongside your defensive turrets. We can’t wait for people to get their hands on this one for several reasons— primarily, it’s been requested by players of base building games since before we began development on Fleets of Heroes. 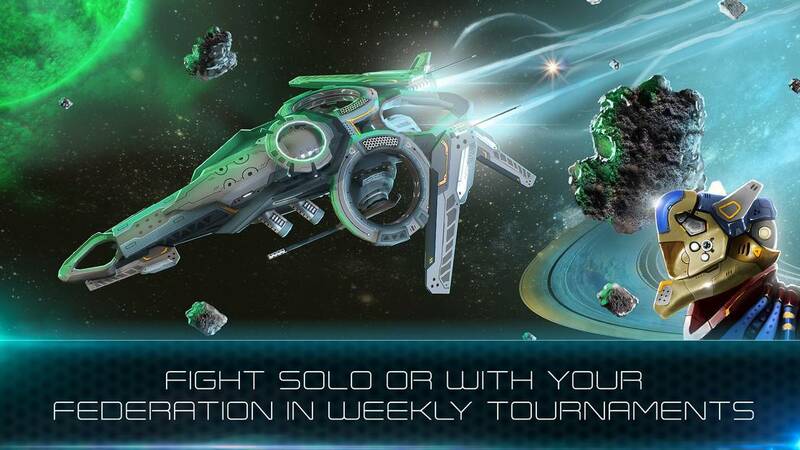 We’re very proud of implementing this game mode because it builds on other unique aspects of Fleets of Heroes. 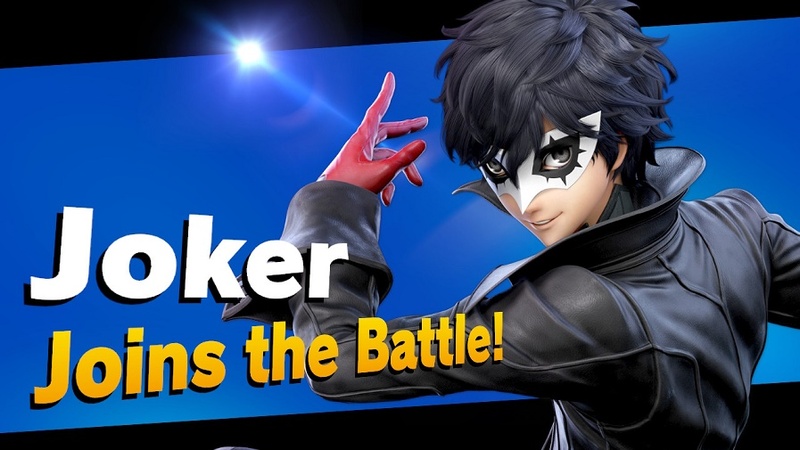 Other games don’t offer units which can be fully controlled throughout battle, therefore this type of mode could not be accomplished as effectively by any other title. Additionally we have many more features on our roadmap we continue to leak small details about on Discord, TouchArcade, and via our in-game news section. What tips or advice would you give to new players trying Fleets of Heroes for the first time? Our first tips would be, follow the in-game tasks and collect those rewards. Get to PvP as soon as possible as it contains the best rewards, and you do not lose anything participating in PvP. Join a federation, make some in game friends, and you will be able to trade and get better mods sooner. Additionally, join our Discord server, check out the r/FleetsofHeroes subreddit on reddit.com, and check out some of the content posted by top players. Our final advice is, use chronospheres! They are in the game to help speed up your experience, and we have made sure to include several ways to stock up on these chronospheres without the need to spend money.